From a bar story cobbled together over drinks in Las Vegas bar, into your hands arrives the story of a mild mannered bartender turned superhero defending truth, justice and the inebriated way! Where there are sober people, there will be drinks. Where there are drunk people, they will live to party another day. And there there is sunlight, there will be a dark, air conditioned bar. Ergo Bibamus to one and all! 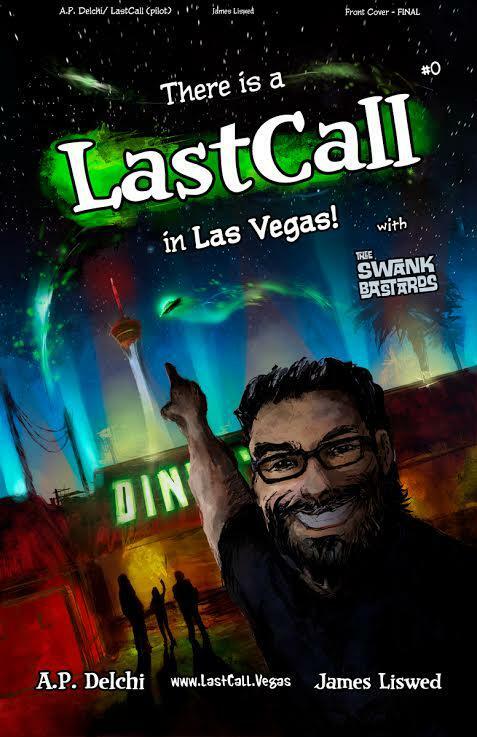 I am the hero known as LASTCALL! 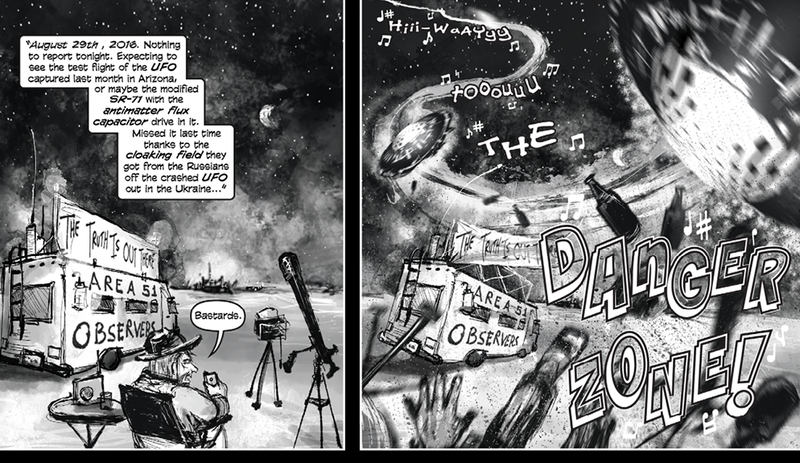 LASTCALL Issue #1 is available in both standard comics size and a limited edition magazine size for you back to the pillow fort days of comics, soda pop, science fiction, and rock & roll!